At First Source Appraisal, we have appraisers readily available that cover every county of New Jersey and Connecticut and most counties of New York. Requesting an appraisal can be as easy as sending an email or making a phone call to our office and one of our staff can provide the property information to an appraiser in your area. All of our appraisers provide flexible schedules to accommodate your needs and have vast local knowledge of their respective areas. We work with professionals who are both certified and FHA-approved. In addition, they work under the close supervision of our founder and president, Jeff Finley. Mr. Finley has the SRA designation from the Appraisal Institute, the IFA designation from the NAIFA, and is an active board member of the Northeast New Jersey Chapter of the Appraisal Institute. There are a lot of appraisal options available to you so we understand the challenge of choosing one can be difficult. We know that to become your first choice in appraisal companies, it is going to take more than great appraisers submitting great reports. That is why at First Source Appraisal, we are dedicated to providing a completely stress-free and turn-key experience. We strive to have all questions answered before they are asked as well as keep you informed of milestones, next steps, and status updates for each order. If questions ever arise, there is always someone reachable on our team to assist you. If you would prefer to speak directly to a specific appraiser, that can be arranged promptly as well. 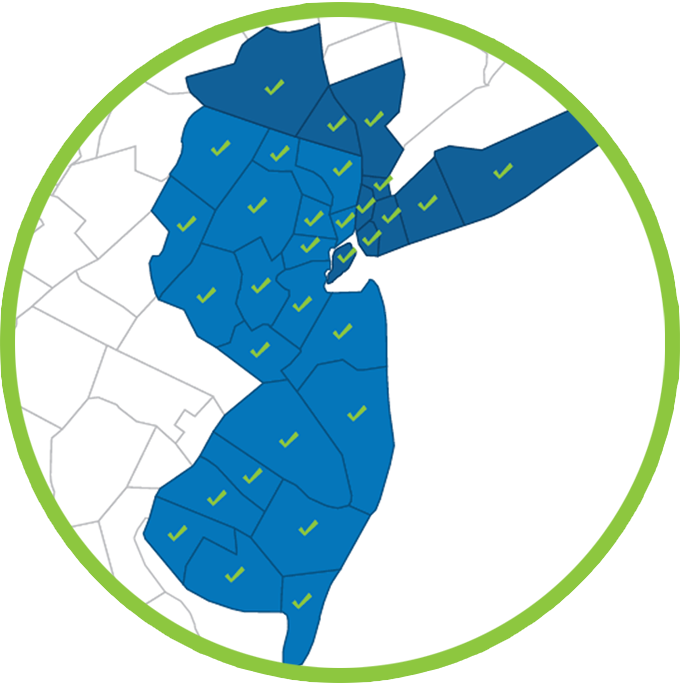 First Source Appraisal has a team of General Certified appraisers that cover all of New Jersey, Connecticut, and most of New York. Many of our commercial appraisers have been in business for over 20 years valuing properties such as apartment buildings, office buildings, warehouses, restaurants, etc. Each commercial appraisal is unique and a quote on each property can be provided within 24 hours of the request. First Source Appraisal consists of a large number of real estate appraisal professionals who have been performing residential appraisals on average for over 15 years. Some of the most common property types we appraise are condominiums, co-operative units, single-family and multi-family properties. With our terrific staff we have the ability to appraise any type of residential structure. After inspection, our appraisers work diligently in creating the best report possible to fit your needs in a timely fashion. Accountants and Attorneys often utilize our services in performing real estate appraisals for estate purposes. Our experience gives us the knowledge and necessary skill to perform a fair market value of the property that conforms to the requirements of the courts. The professional evaluation of the value of real estate makes the strongest case for any estate. In the unfortunate case of a divorce, a professional appraisal of all the shared real estate is necessary. First Source Appraisal can perform the valuation of real estate under delicate circumstances during these difficult times. We also have the ability to testify in court and being able to defend your case with a professional appraiser as an expert witness will make for a superior case in any situation.